The Leader of the People’s United Party, Hon. 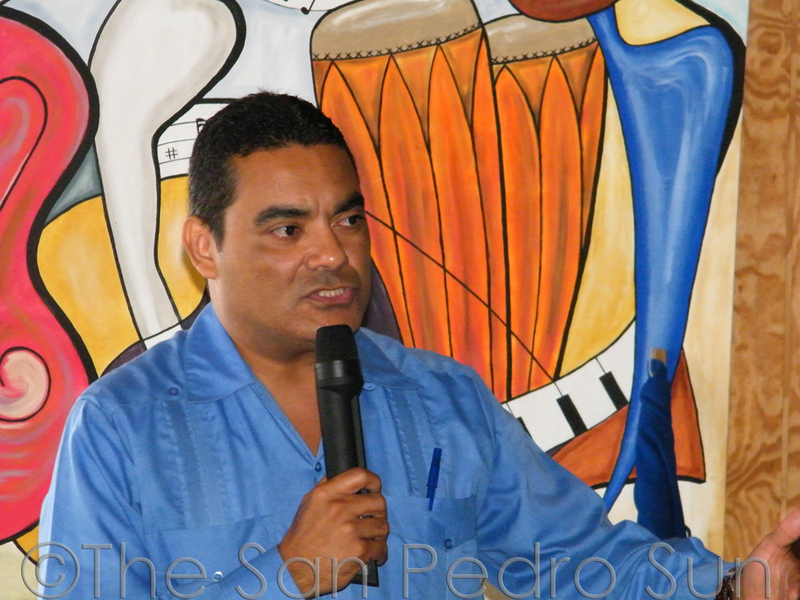 Francis Fonseca is on a working visit in the Belize Rural South Constituency, which includes the islands of Caye Caulker and Ambergris Caye. During his arrival, Fonseca was greeted at the town’s airstrip by party supporters, BRS PUP Standard Bearer Patty Arceo, the PUP Town Council Team and members of the BRS Executive Committee. 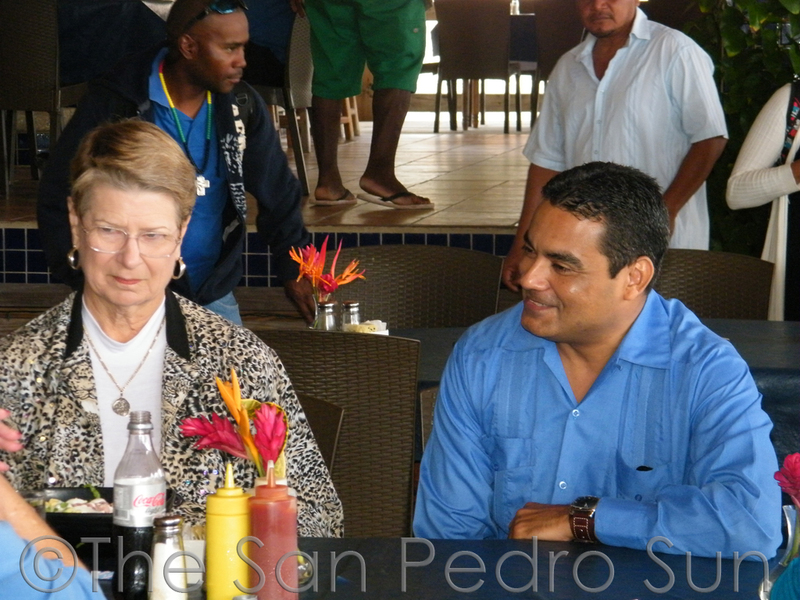 The PUP Leader met earlier today with members of the business community as well as stakeholders in the tourism industry where he was hosted to a lunch at the Blue Water Grill Restaurant. 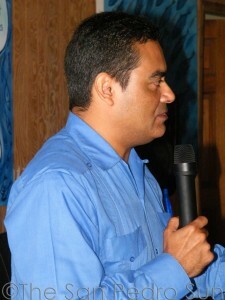 Several issues that are affecting the island were discussed. Fonseca also addressed the media and answered questions relating to the readiness of the PUP for the municipal and general elections, the need for more educational facilities and issues relating to development on Ambergris Caye. He also spoke on the decision of the US President Barrack Obama’s administrative decision to use U.S. foreign aid to promote rights for the LGBT community abroad, including combating attempts by foreign governments to criminalize homosexuality. A public political meeting is scheduled for today, Thursday December 8th at the PUP San Pedro Headquarters starting at 7:30PM. 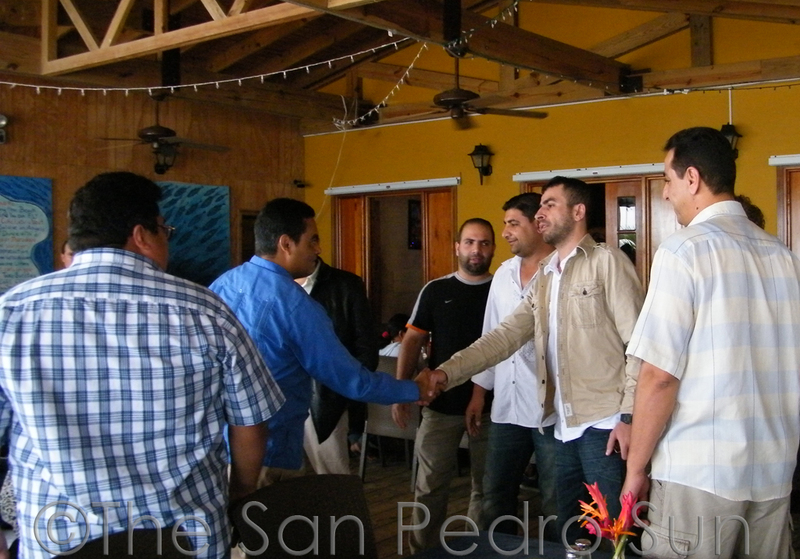 He will appear on the local morning show on Friday morning after which he will depart for similar activities in Caye Caulker Village. 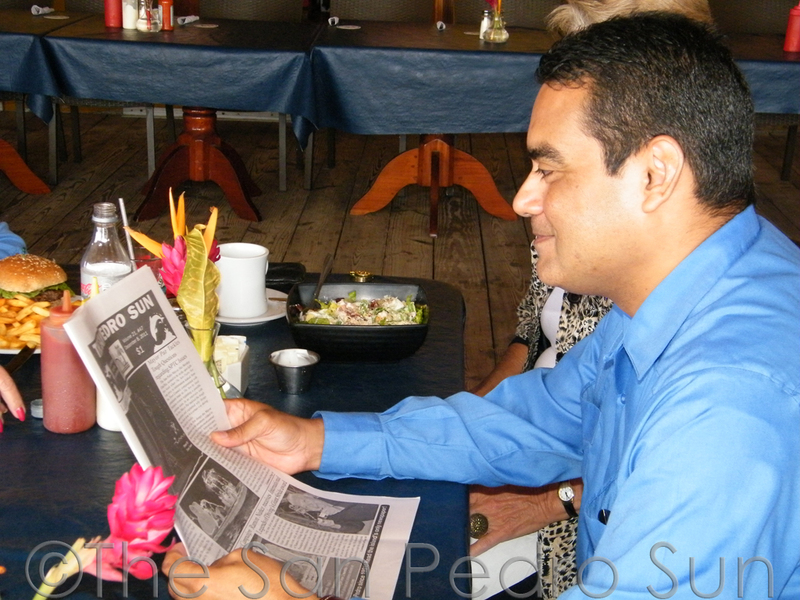 Be sure to look out for a full story in the next issue of The San Pedro Sun Newspaper.